By the late 1970s it was impossible to keep Prince away from the studio. Barely seven months passed between the release of his debut album, For You, and the beginning of the recording sessions for his follow-up, the self-titled Prince, and it was clear that both Prince and Warner Bros. were eager to quickly follow up his debut album with new work. Around the time that he was working on his second album, Prince would reflect that his debut album was too perfect-sounding, a product of countless hours spent recording and re-recording alone in the studio. Prince was completed on a much faster timeline, with sessions beginning in late April 1979 and wrapping by mid-June, and the album pulses with an electric energy, especially on the dance singles “I Wanna Be Your Lover” and “Why You Wanna Treat Me So Bad?” Prince would perform both of those songs on his national television debut on American Bandstand following the release of Prince, showcasing his increasing interest in transferring the energy of the studio to the stage. Prince would embark on his first U.S. tour in support of Prince with his new band, which also included guitarist Dez Dickerson and keyboardists Matt “Dr.” Fink and Gayle Chapman, hitting 10 cities between November 1979 and February 1980. Those first out-of-town concerts were well-received, and the band was soon enlisted to open for funk superstar Rick James on a three-month tour, giving Prince the opportunity to win over new fans from coast to coast in the spring of 1980. Commercially, Prince performed significantly better than his debut album — the album sold 3 million copies and was certified platinum, and three of its singles climbed the R&B charts, with “I Wanna Be Your Lover” crossing over to No. 11 on the Billboard Hot 100 — but in 1979 Prince was still struggling to break out of the rigid categorizations of the music industry. 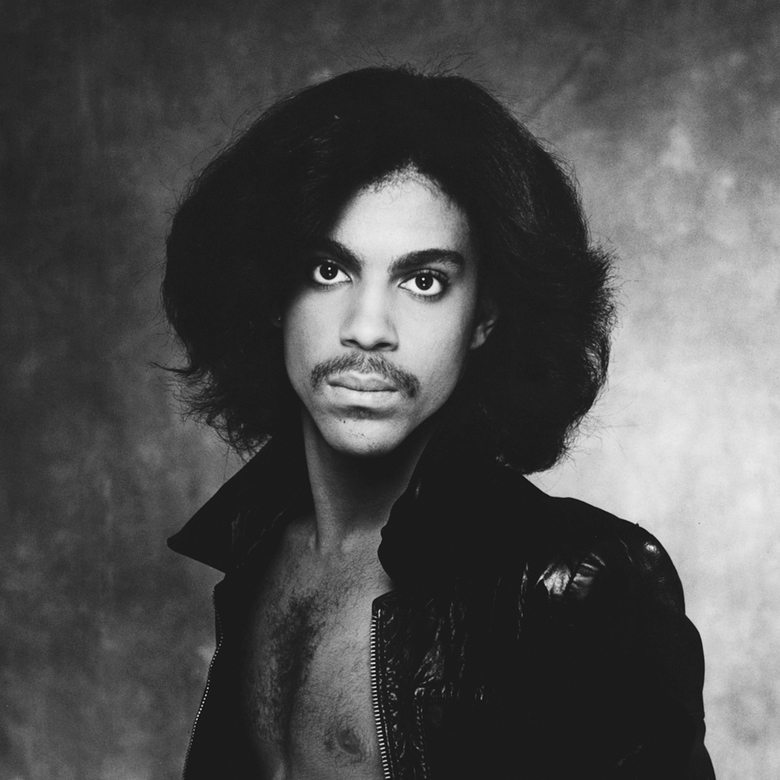 Reviews of Prince almost exclusively compared him to other African-American artists, and even though he was explicitly instructing Warner Bros. to market him as a mainstream pop artist (“Don’t make me black,” he told the head of A&R at the label, Lenny Waronker), his work was still predominantly considered through the lens of the R&B and disco genres. It would still be another year before Prince would make major waves in the industry with his overwhelmingly well-received breakthrough, Dirty Mind.